With two weeks to go until Christmas day, it's time to be picking up those last minute presents. 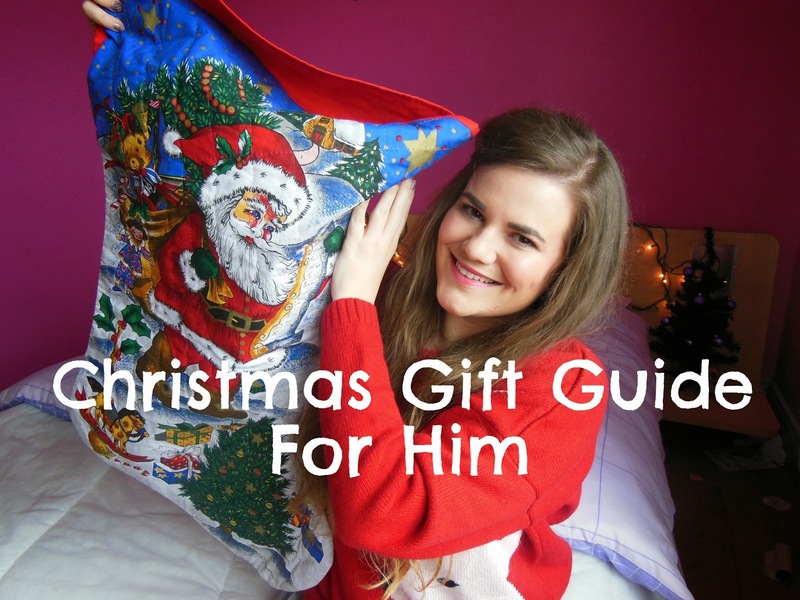 I always find men really difficult to buy for, so I thought I would put together this gift guide with ideas of what you can buy for the boys in your life. I hope you enjoy the video, and find it useful. Please don't forget to like and subscribe to my You Tube channel! Loved this :) soo true men are too hard to buy for!